Offers close on Monday, April 30th at 10 pm Eastern. There will be no "bid off" after this time. ​Payment via PayPal or bank transfer. All emails will be acknowleged. Time pays may be considered, please ask. Insured shipping required and is extra, so please figure that into your budget. 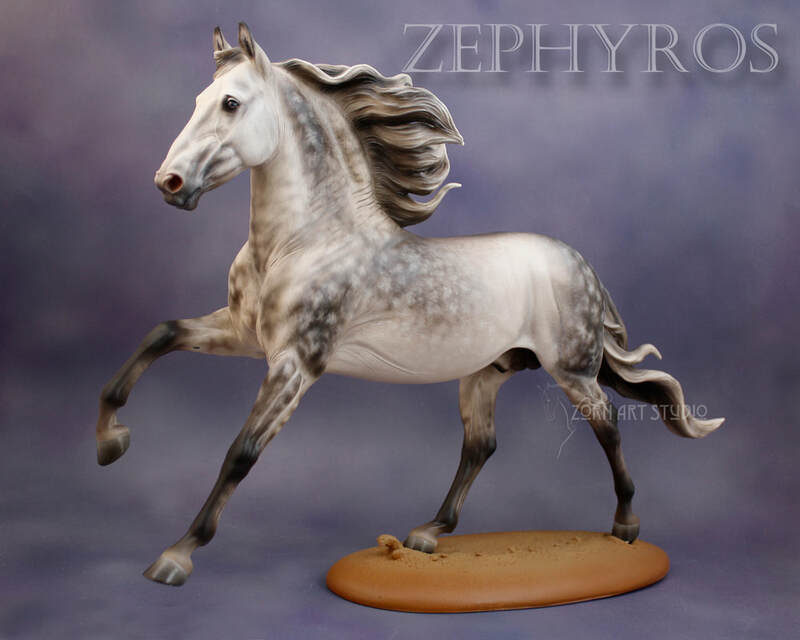 Delivery to Breyerfest in July is possible. I reserve the right to not sell this piece.